When data is scattered throughout several systems within your enterprise or ACO, it makes access to consolidated patient data very difficult to achieve, until now. Gain unprecedented access into clinical and financial data from multiple systems and patient reported data to provide insight for the whole care team. 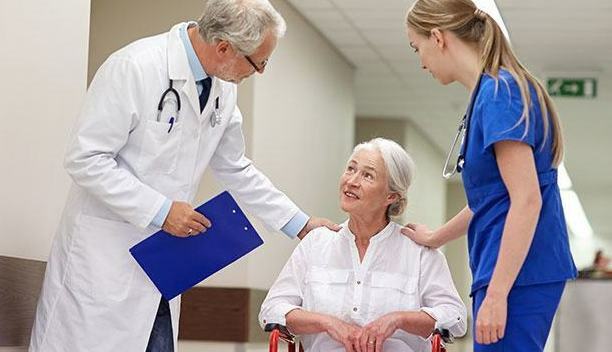 By making the complete chart available to the entire care continuum and using Healthjump’s analytics tool, identifying at risk patients will become easier for any data analyst. 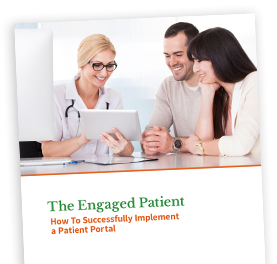 Empower your practice by taking proactive measures for better health outcomes. Healthjump recognizes that practices incorporated into a larger health network have a different set of problems and needs when it comes to meeting the challenges of modern healthcare. Whether it is aggregating numerous system’s data onto one platform for consolidated reporting or solving practice communication inefficiencies, Healthjump is a valuable partner for any enterprise. 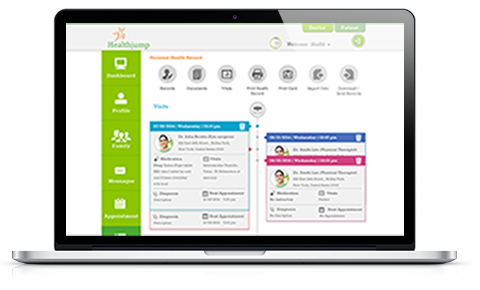 For healthcare groups and professionals such as physical therapists, imaging centers, and urgent cares, just to name a few, Healthjump is a solution that provides a single point of connection to interface and communicate with referring providers and patients. 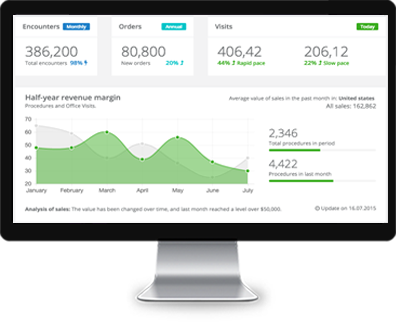 Allowing Healthjump to aggregate data from one or many systems into our secure data warehouse will allow any business to utilize their own reporting tool, or Healthjump’s Jumplytics platform will provide data analysts the ability to create reports and dashboards that make the most sense to your practice. Medical systems will no longer be a barrier to the flow of data with Healthjump’s Jumpstart software. 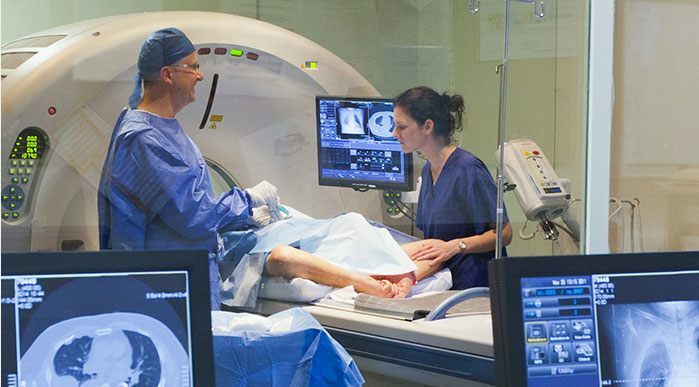 Allowing systems to exchange data within and outside of their network is important to the advancement of medical treatments and patient outcomes. Facilitate the flow of data from one system to another bidirectionally with direct interfacing through the Healthjump API, HL7, CDA or a variety of other programming languages. Boost your practice’s efficiency while delivering quality patient care with Healthjump Professional Services.